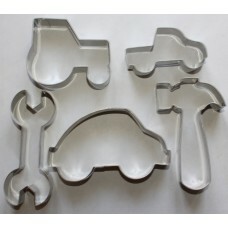 A range of party supplies including loot bags, cupcake cases and flag picks, cookie cutters, party favours, games and decorations in both themed and licensed products. 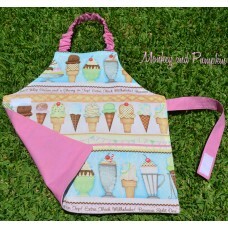 A very pretty girls apron. 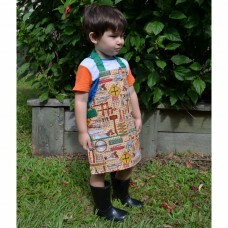 Manufactured in Australia this self sufficiency apron has been created to.. 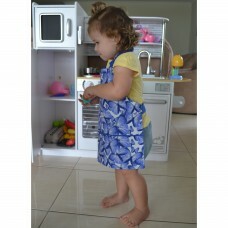 Manufactured in Australia this self sufficiency apron has been created to give your child the abilit.. 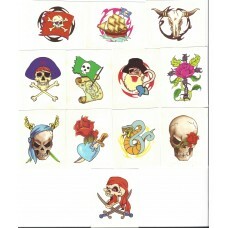 Pack contains 12 different mini pirate temporary tattoos. 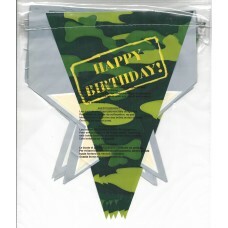 Easy to Apply.If any allergic reactio.. 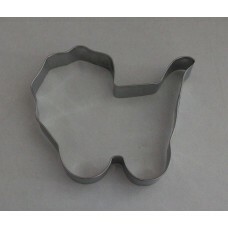 Plastic bunting with alternating camo and star flags which are perfect to decorate your next army th..
Be creative and bake delicious home made biscuits using this baby all in one suit stainles..
Be creative and bake delicious home made biscuits using this baby pram stainless steel cookie c.. 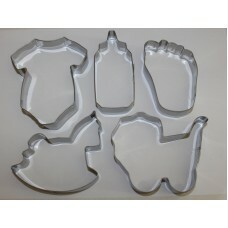 This pack of stainless steel cookie/biscuit cutters are rust resistant and includes 5 different shap..
Ballerina Cupcake Cases are supplied in a pack of 50. 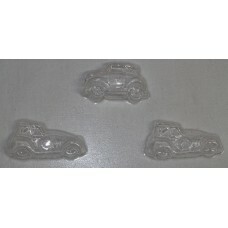 Featuring a princess in a carriage. 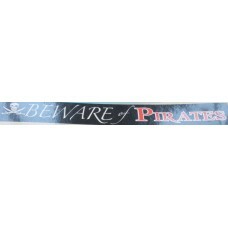 Thes..
For your next pirate birthday party try using "Beware of Pirates" Party Tape. 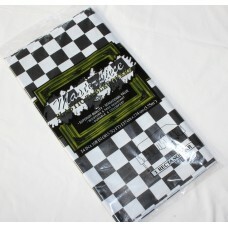 Measuring 7.5cm ..
Black and White Checkered plastic tablecover is the perfect decoration piece to finish the table for..
Each clear plastic mould sheet makes 11 bloodshot eyes at a time. 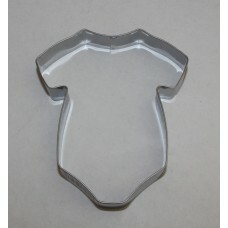 These would be perfect for that Ha..
Use these Boys Toys stainless steel cookie cutters to make great lunch box sandwiches. 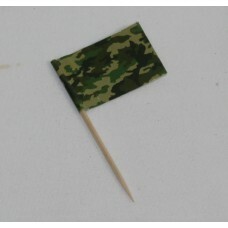 This 5 piece ..
Camo flag picks can be used for both hot or cold food or as cupcake toppers at your next boys army t..
8 cavity chocolate mold featuring amazing vintage Cars and Fire Trucks. 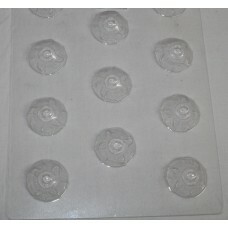 Clear plastic mould which is..